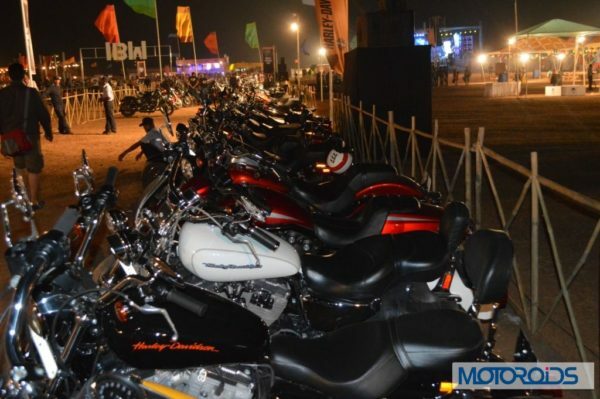 Harley Harley-Davidson National H.O.G Rally’s second edition went underway in Goa today. More than 1,000 H.O.G. members came together from across the country to participate in the rally. 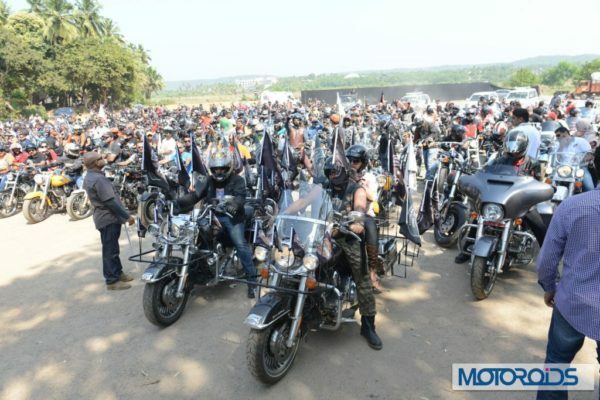 The Harley-Davidson motorcycles took to the streets of Goa again when the India Harley Owners Group (H.O.G) Rally returned to the city. 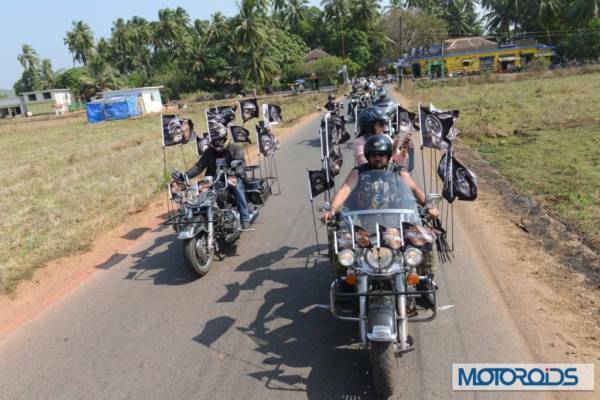 The roads leading from Baga to Vagator witnessed a striking display of roaring metal and flashing chrome. The Harley National Rally was graced by the presence of Frank Savage, from Harley-Davidson’s Product Development Center in Wisconsin. Frank is the man behind the design of the new Street platform. The new Harley-Davidson Street 750 was also unveiled at the event, receiving a thundering response from owners and enthusiasts. The festival also witnessed the H.O.G. Custom Contest, a nationwide search to discover the best customized Harley-Davidson among customers from each of the five families of H-D motorcycles – Sportster, Dyna, Softail, V-Rod and Touring. Live music, friendly competition and good times were enjoyed by all until late into the night, and the fun in the sun continues today with the start of India Bike Week.